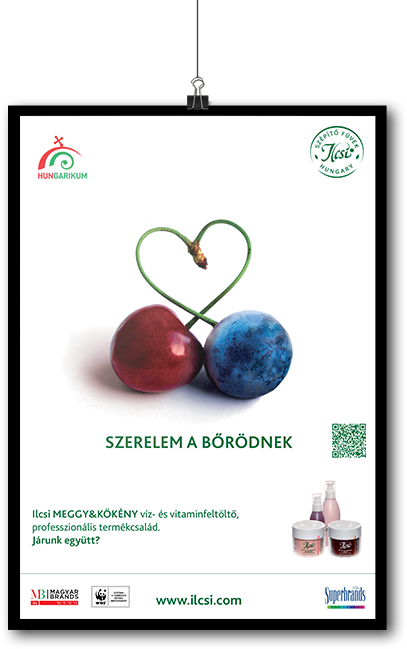 Ilcsi Sour Cherry & Blackthorn products are the prince charming on a white horse for your skin. This means true love at first touch. We created a creative concept around this feeling for Ilcsi Hungary.